Fly Go-Air is South Africa’s newest premium carrier. In 2012 the airline initially planned to operate flights between Lanseria and Nelspruit, Cape Town and Lanseria, Pietermaritzburg and Cape Town and George and Johannesburg. But after only one flight, which flew from Lanseria to Nelspruit on the 10th of December 2012, the airline cancelled all their plans and stopped flying altogether. Now, two and a half years later, the airline has been relaunched. They operate three return flights a week between Cape Town and Johannesburg on Mondays, Wednesdays and Fridays. 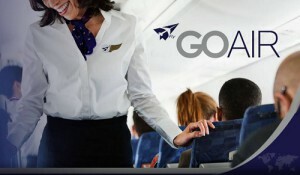 Fly Go-Air is a premium airline, which means that their airfares include meals, drinks and checked luggage. The airline uses a Bombardier CRJ jet to service the route. The jet seats only 50 people, while the aircraft that South African Airways and British Airways, South Africa’s other two premium carriers operating flights on the JNB – CPT route use, seat approximately 180 people. Fly Go-Air’s total travel time is therefore less than that of its competitors, as check in, boarding, disembarking and waiting for your checked luggage take less time, because there are fewer people involved. If Fly Go-Air succeeds in saving people time when travelling, they might just be onto a winning recipe. FlyAfrica has announced that they will start flying between the following cities; Harare – Lusaka, Harare – Bulawayo and Harare – Lubumbashi (DRC). The first flights on the Harare – Lusaka and Harare – Bulawayo routes will take off on the 27th of July 2015. The airline will operate 6 flights a week on each of these routes, but there will be no flights on Saturdays. FlyAfrica will start operating flights on the Harare – Lubumbashi route on the 14th of September 2015. The airline will be operating a daily return flight on this route, which means that Johannesburg based business travellers will, from the 14th of September, have the option of flying to Lubumbashi via Harare on a low cost carrier. The airline will however be cancelling and suspending a number of their scheduled flights. Flight Z7 168 from Johannesburg to Bulawayo and flight Z7 171 from Bulawayo to Johannesburg was cancelled in June. Flight Z7 132 from Johannesburg to Harare and flight Z7 137 from Harare to Johannesburg was also cancelled in June. They have also decreased their scheduled service on the Harare – Vic Falls route; from seven return flights a week to 3. There will now only be flights on Wednesdays, Fridays and Sundays. South African low cost carrier FlySafair recently ran a campaign in which they asked the public to vote for their next routes. The public had to choose between the following routes; Cape Town (CPT) – East London (ELS), Cape Town – Durban (DUR), Johannesburg (JNB) – Durban and Johannesburg – East London. After seeing the results of the voting, the airline decided to add all of the abovementioned routes to their scheduled service. FlySafair will therefore start flying between CPT and ELS, CPT and DUR, JNB and DUR, and JNB and ELS from the 25th of October 2015. Ticket sales for these new routes have already opened. 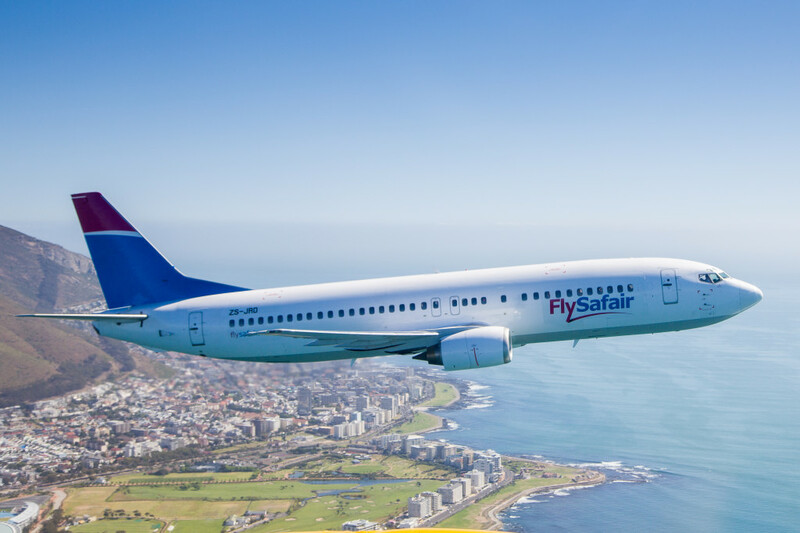 FlySafair will be the only low cost carrier to operate direct flights between Cape Town and East London, once they start flying in October. Currently only premium airline SA Express offers direct flights between CPT and ELS. 1Time Airlines operated flights on this route before going into liquidation in 2012. FlySafair will be hoping to break the monopoly SA Express has had on the route for the last three years. Pretoria’s Wonderboom airport will soon be receiving daily flights from Cape Town. 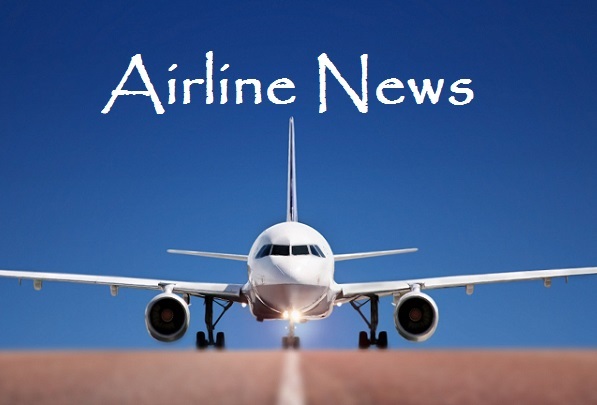 SA Airlink recently announced that they will start flying between Cape Town and Pretoria from the 16th of August 2015. The airline will operate three daily return flights between Wonderboom Airport in Pretoria and Cape Town International. Flights from Pretoria will depart at 06h45, 09h45 and 17h45, and flights from Cape Town will depart at 06h45, 15h00 and 17h30 respectively. The CEO of Airlink, Rodger Foster, said; “We are immensely excited by expanding our relationship with SAA, and with the opportunity to link our most important South African cities by air. This is a first for the country and we are pleased that our customers can benefit from this.” The airline will be offering both business and economy class seats on these flights. SAA Voyager Members can redeem and earn voyager miles on this route. Comair has secured a loan of R2.15-billion which it will use to expand its services and upgrade its fleet. 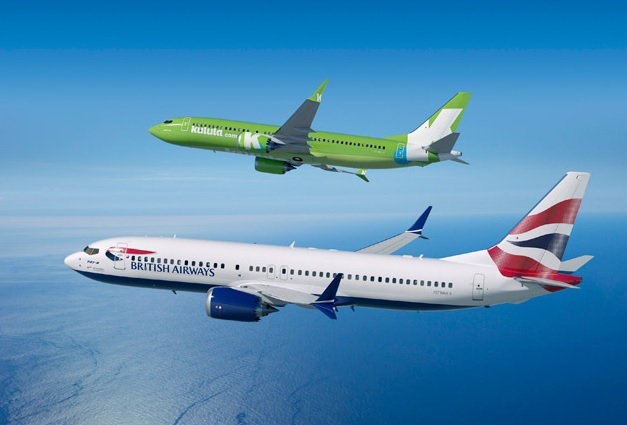 Comair, the airline that operates British Airways Domestic and Kulula Airlines, has ordered four new Boeing 737-800s. The new aircraft will be divided equally between the two airlines that Comair operates. Comair will take delivery of the new aircraft between October 2015 and November 2016. The CEO of Kulula, Erik Venter, said that the decision to invest in a new fleet is a vote of confidence by Comair in the local airline industry. These new planes will lead to a considerable saving in fuel costs, as the new aircraft are more fuel efficient than the older aircraft they have in their existing fleet. Skywise Airline launched flights between Cape Town and Johannesburg on the 5th of March 2015. They are currently only operating flights between CPT and JNB, but they are looking to expand. They seem to have taken a feather out of FlySafair’s cap, by asking the public to vote for their next route. The public has the option of voting for one of the following six routes: Johannesburg-Port Elizabeth, Johannesburg – Durban, Johannesburg – East London, Cape Town – Durban, Cape Town – East London, Johannesburg – George, and Cape Town – George. The airline will also increase its flight frequency between Cape Town and Johannesburg from 4 to 6 daily return flights, from the beginning of August 2015. Please head to Skywise’s Facebook page if you would like to vote for one of the routes. Cemair launched scheduled flights between OR Tambo International in Johannesburg and Bram Fischer Airport in Bloemfontein at the beginning of the year. The airline operates 12 weekly return flights between the two cities, with 5 more flights being added from the 20th of July 2015. Flights are operated on a 50 seat Bombardier CRJ jet, the same jet that Fly Go-Air uses. The airline is targeting business travellers with this new route. The airline currently operates two daily return flights on weekdays, which will increase to three on the 20th of July, and one daily return flight over the weekend. 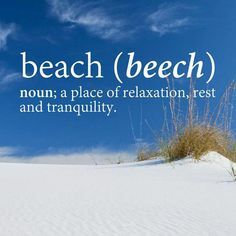 The new flights being introduced on the 20th are specifically targeted at business travellers from Bloemfontein, who needs to spend a full business day in Johannesburg. The flight will leave Bloemfontein at 06h15 and arrive in Johannesburg 07h15, returning from Johannesburg at 18h30 and arriving back in Bloemfontein at 19h30. Cemair passengers are now also able to check-in online 48 hours before departure, via Cemair’s website. 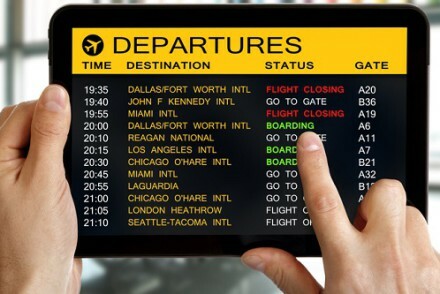 Passengers can print boarding passes, check in and pre select their seats through the airline’s online tool. If however your ticket was booked through a GDS, you will need to contact the airline’s call centre and ask for a unique ticket reference number, which you will then use to check in online.